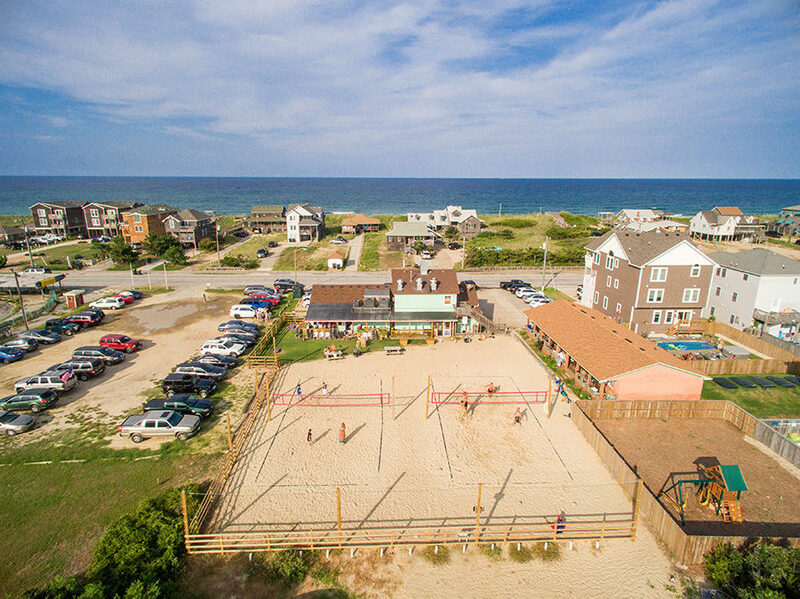 Join Us in our Backyard Playground! 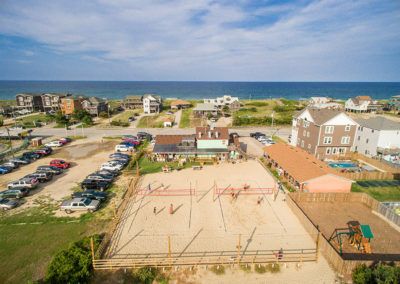 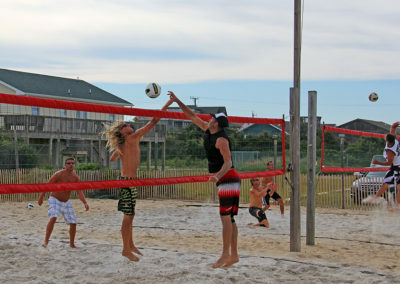 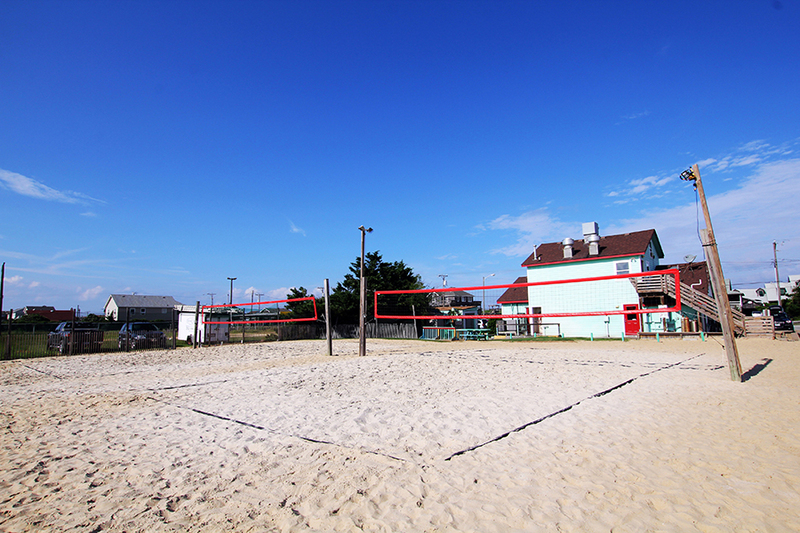 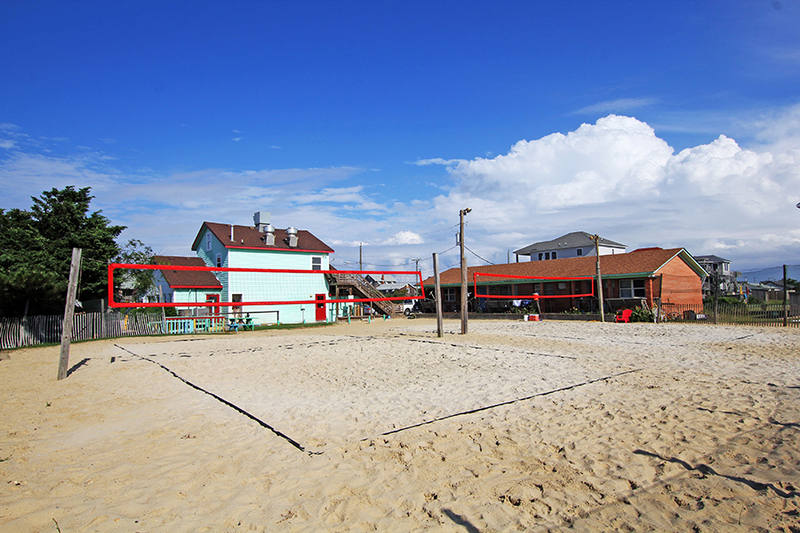 Since 1990, Tortugas’ Lie has been THE place for beach volleyball on the Outer Banks. 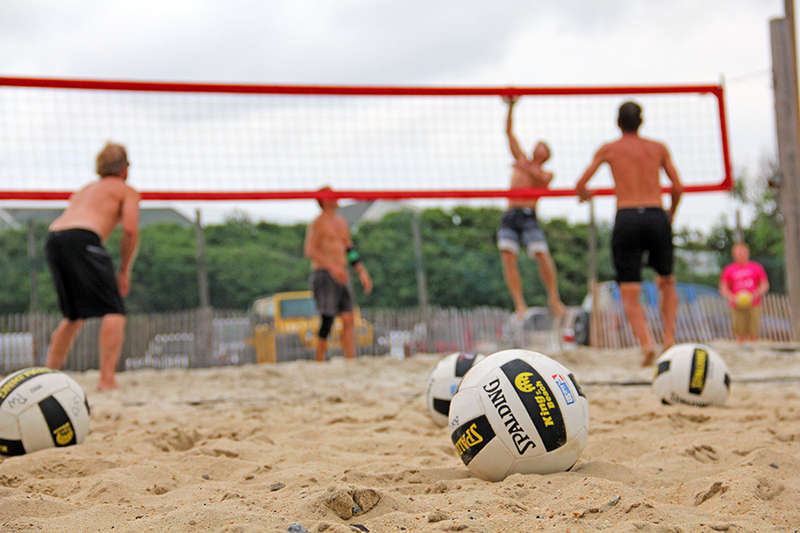 We feature professional nets, a netted perimeter, and a turfed area for spectators. 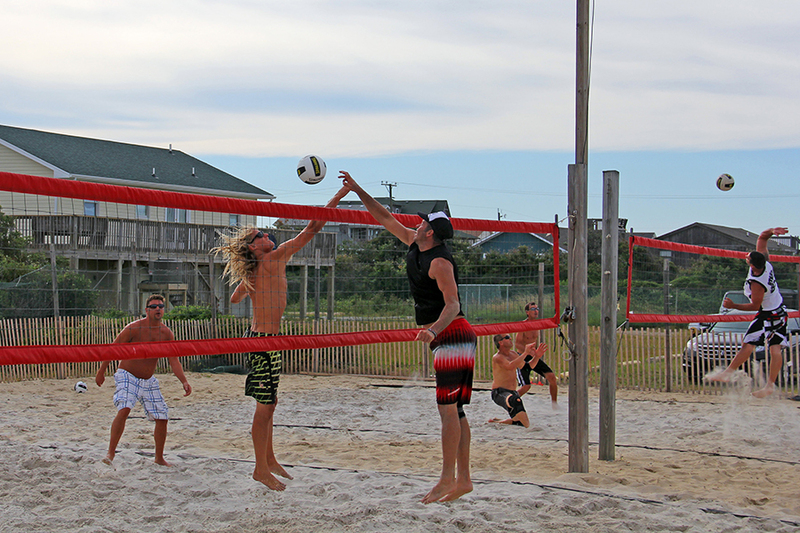 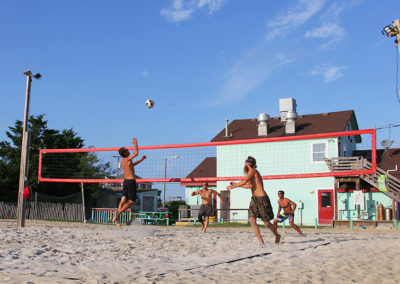 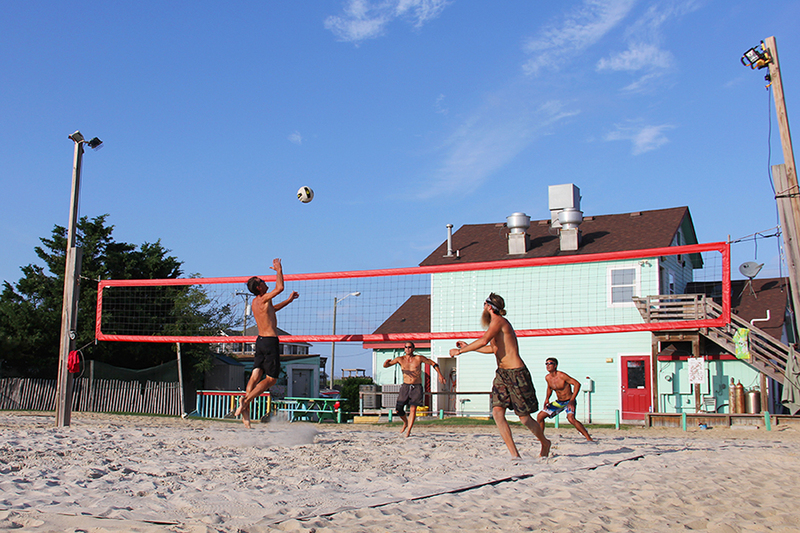 On most evenings in the summer, one can find a competitive level of beach doubles volleyball at Tortuga’s lie. 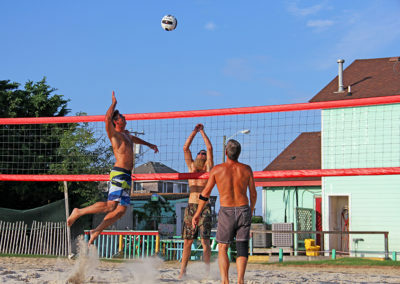 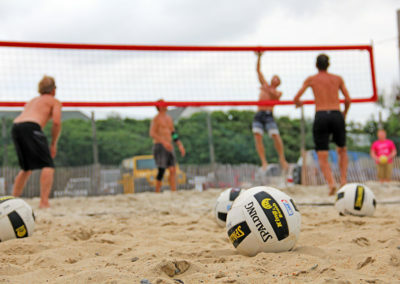 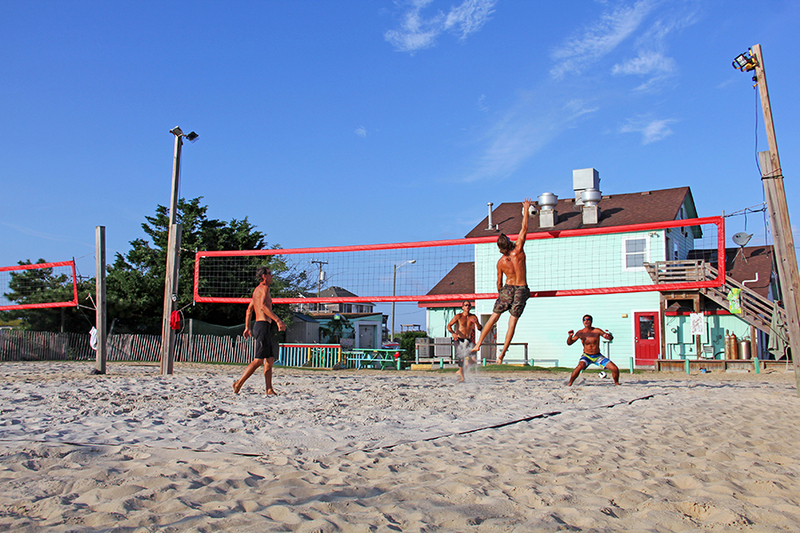 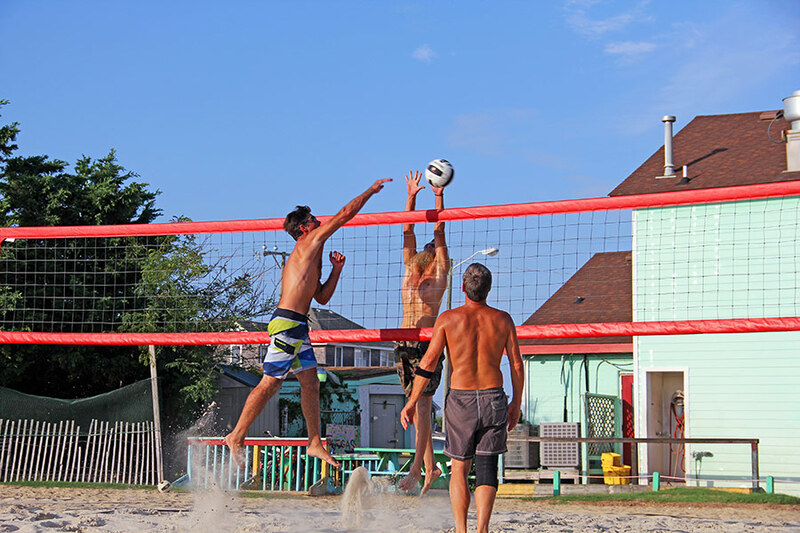 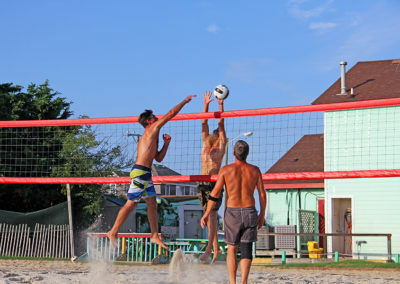 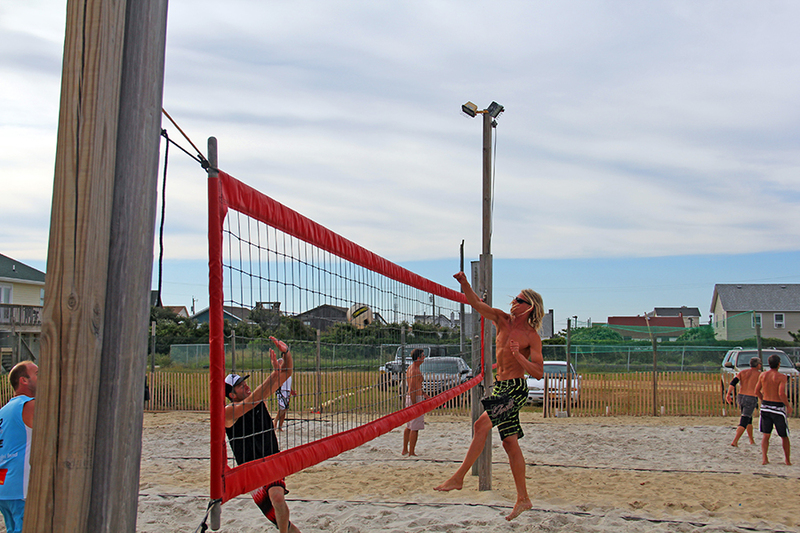 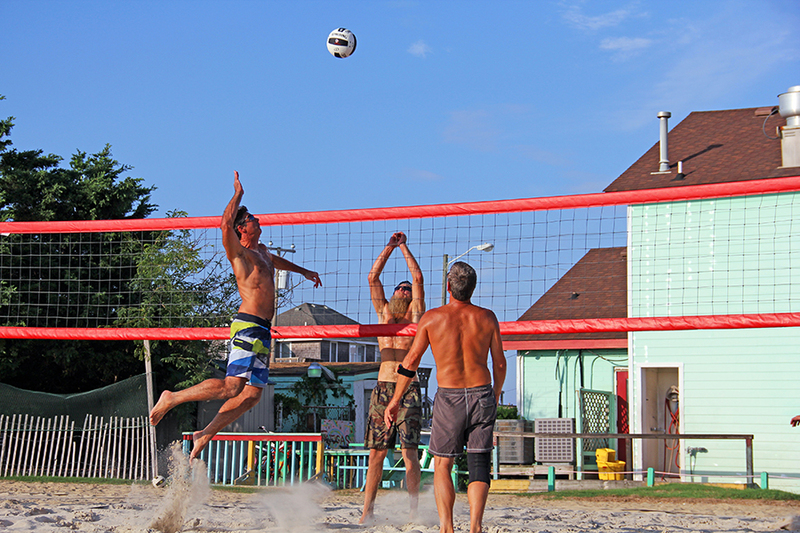 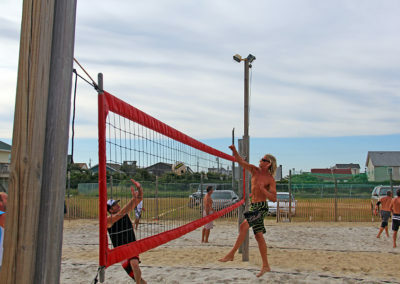 Both of our courts are challenge courts and we welcome players who are into the beach doubles game to come join us. 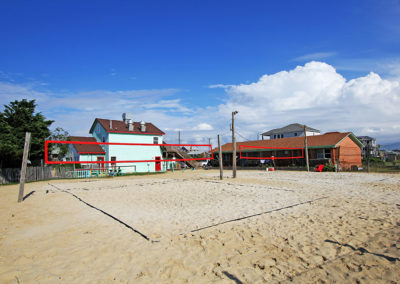 Doubles play does have priority at Tortugas’, but the courts are open to all players and levels, and are usually available for group play most days. 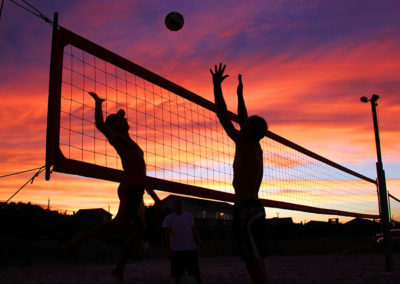 We do feature a half dozen tournaments a year, and those can be found listed on our Tortugas’ Lie Beach Volleyball Facebook page. 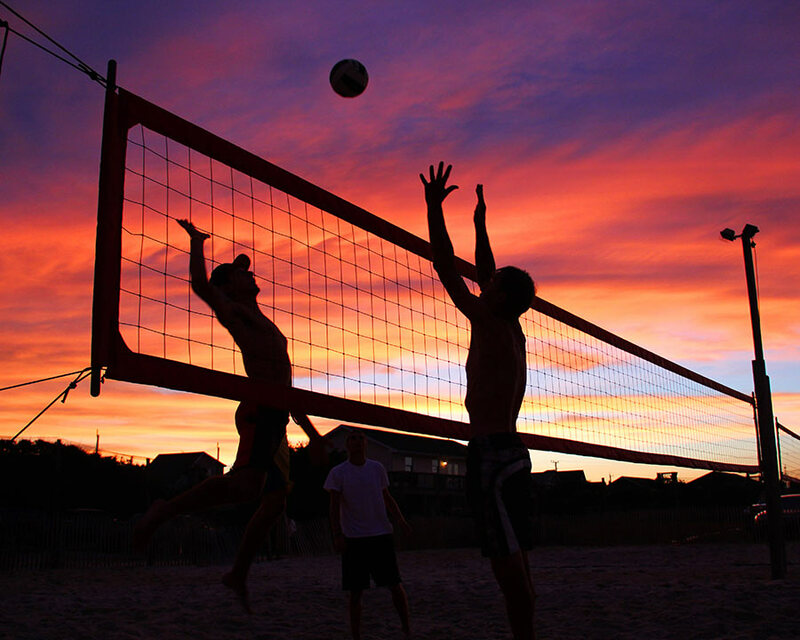 Even if you are not a player, we invite you to come join us for some great volleyball action, a cool drink, and a fine sunset most evenings in season at Tortugas’ lie.